What can you find at Artist On call? Artist on Call is one of the leading names that organize events, concerts, shows for any occasions. The best event management service is provided by the agency. The company contains the best staffs that are known for offering high quality services to the clients. Starting from planning of organizing an event, actual organization of the event and making the event a grand success are done with complete precision by the event management team. At Artist On call one can find international talent, Indian talent, singers, live bands, emcees and lot more..
What is Tanoura dance? Tanoura dance is a common Egyptian folk dance. It is based on Sufi music and is one of the biggest attractions of Dubai Safari visit. Dancers wear multi-coloured skirts and does this dance form by spinning continuously. For arranging Tanoura dancers in Delhi one can contact Artist On Call for organizing an event. 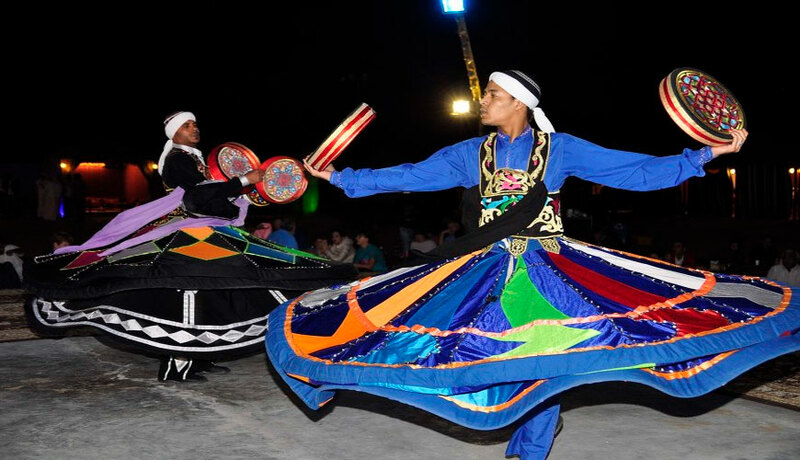 Artist On Call provides the most experienced Egyptian Tanoura dancers in Delhi for performing in special events. At Artist On Call the professional event managers organize the entire event. The tasks performed includes decorating the venue, organizing proper security for the venue, arranging the best quality light and sound system so as to make the occasion a grand success. The main motive of the staff members of Artist On Call is to satisfy the client and to make the event a successful one so that the reputation of the company increases at global level. The company has strong association with the entertainment industry, and this network helps in communicating with the leading artists and celebrities of India as well as international artists. For availing high class services one can contact the professionals of Artist On Call and provide them an opportunity to serve their best.